Pretty as a picture, sweet-scented thryallis flowers on and off all year with informal, cottage-garden appeal. Gracilis means graceful and that's a perfect description of this lovely plant. It adds a soft touch to typical landscape greenery, the small leaves and upright blossoms swaying in the breeze. 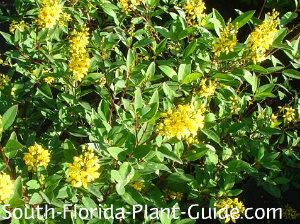 One of the easiest care yellow-flowering shrubs for South Florida, thryallis blooms with abandon most of the year. As fragrant shrubs go, this one won't overwhelm you with heavy fragrance...the smell is subtle and suitable for mass plantings. The fragrance of some plants, such as night-blooming jasmine, can be too much to take with multiple plants. 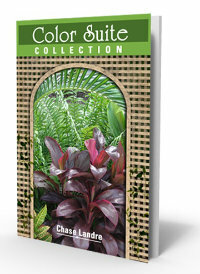 Growing in light options from full sun to partial shade means this plant is versatile as well as easy care. 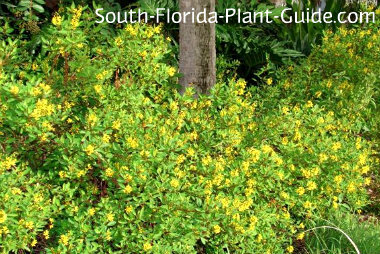 A fast grower, this shrub is cold-hardy and grows anywhere in South Florida. 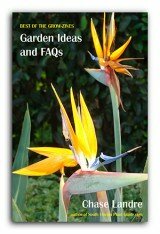 It is not wind-tolerant, however, so choose a planting area protected from winter winds. Though it can reach 5 or 6 feet, this plant can be kept 3 feet tall. It's evergreen - though it can thin a bit if winter is harsh. It's considered a deer-proof plant (though we make no promises). Add composted cow manure and organic peat humus (or top soil) to the hole when you plant. 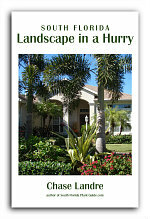 Do a fairly hard pruning in spring (late March or early April). The rest of the year you can let it go unless it exceeds your ideal height requirement. In that case, cut it back again - less hard than in spring - during warm months. This shrub likes a regular watering schedule with time to dry out a bit in between. Fertilize 3 times a year - spring, summer and fall - with a quality granular fertilizer. You can supplement feedings with liquid fertilizer and/or bone meal to promote heavier bloom. Place these plants about 3 feet apart. Come out from the house 2-1/2 to 3 feet. You can grow this plant in a good-sized container. 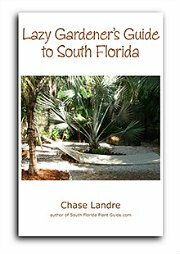 COMPANION PLANT SUGGESTIONS: Dwarf firebush, croton, frangipani, green arboricola, loropetalum, crinum lily, oleander, sea grape, and jatropha.